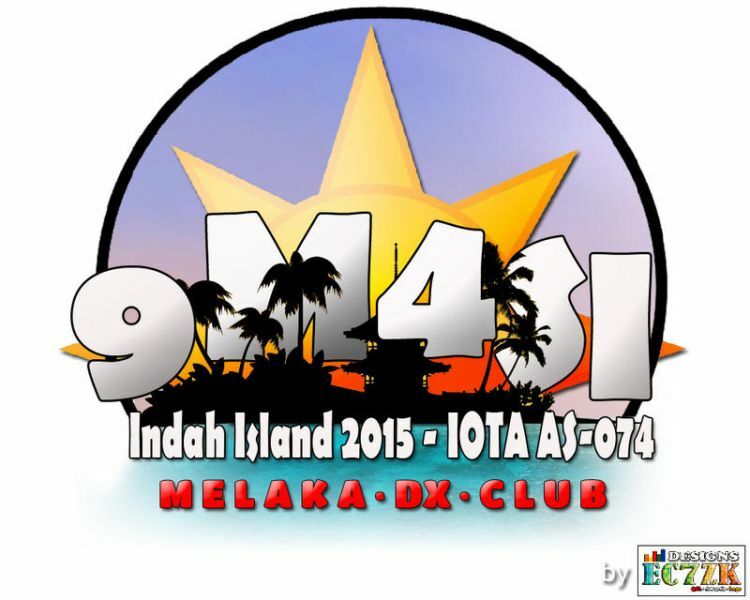 Radio Amateurs members of the Melaka DX Club and KL DX Team plan to operate from Pulau Indah Island (IOTA AS-074) as 9M4SI, between 07/02/2015 (6 UTC) – 09/02/2015 (3 UTC). They will be active on 40 - 10m CW, SSB, PSK, RTTY. Pulau Indah is an island off the west coast of Selangor, Malaysia. The West Port of Port Klang is located here. It was formerly known as Pulau Lumut. Prior to the completion of the new Westport Bridge linking the island with Telok Gong, the only mode of transportation for the Pulau Lumut inhabitants were via a regular boat ferry service to Port Klang Terminal. Pulau Indah primarily contains Westport (Malaysia’s major port), Pulau Indah Industrial Park (including Selangor Halal Hub), four local villages (Kg. Perigi Nenas, Kg. Sungai Pinang, Kg. Sungai Kembong, Kg. Teluk Nipah), a seaside park (Laguna Park), a housing estate (Bandar Armada Putra), and the Malaysian Navy’s Pusat Hidrografi Nasional.